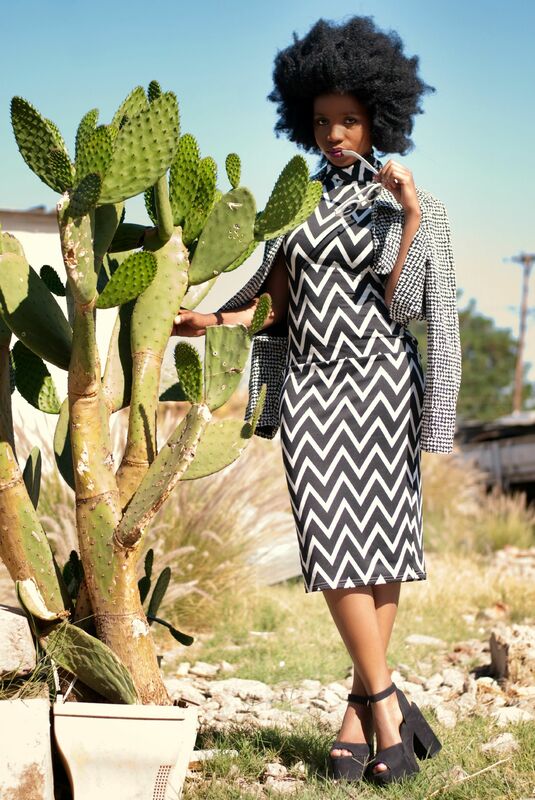 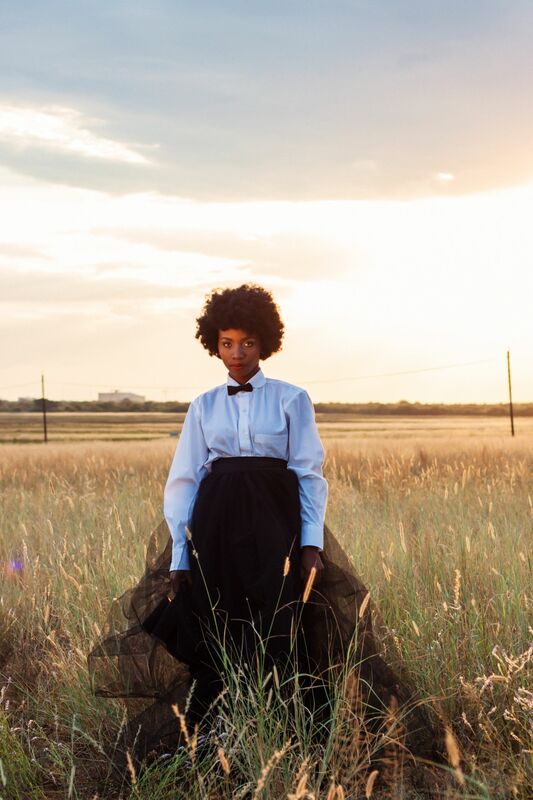 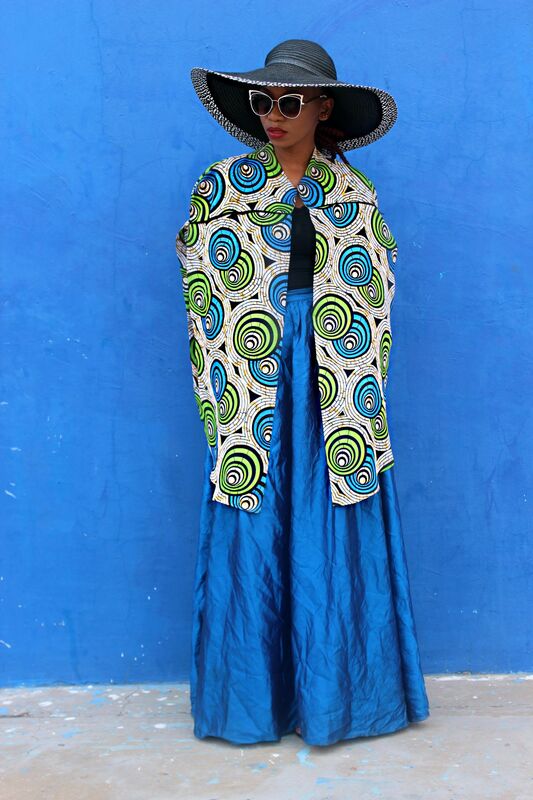 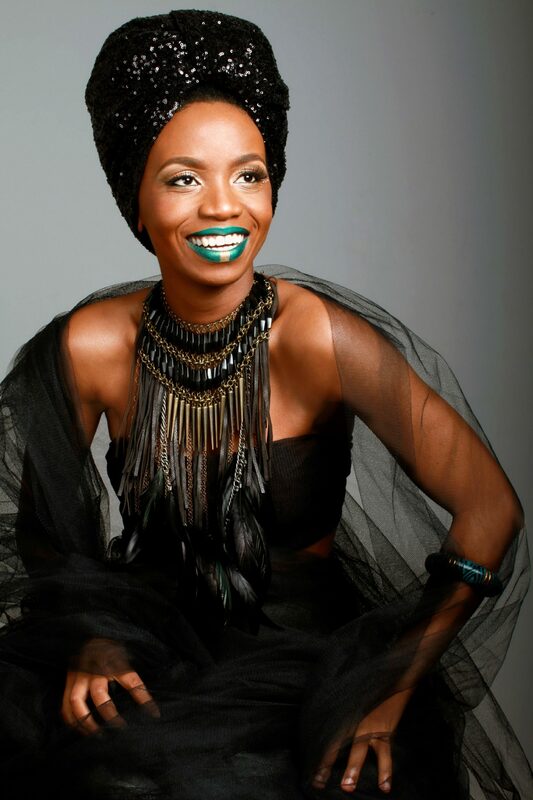 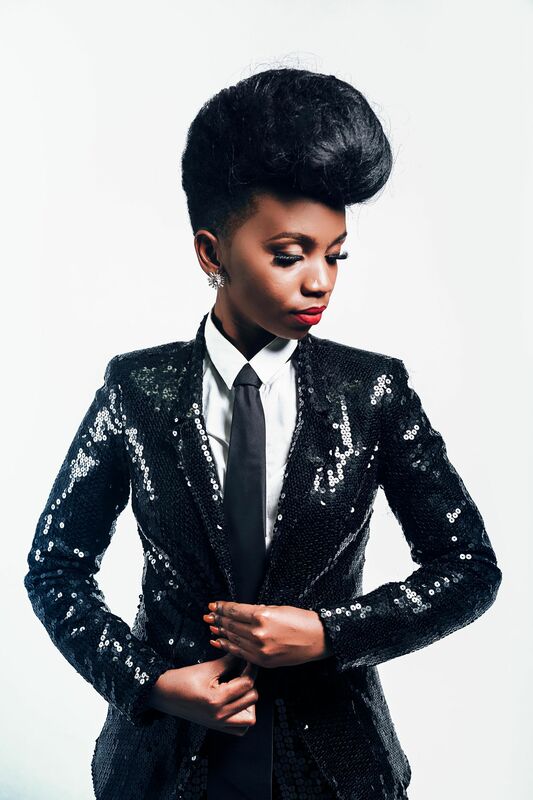 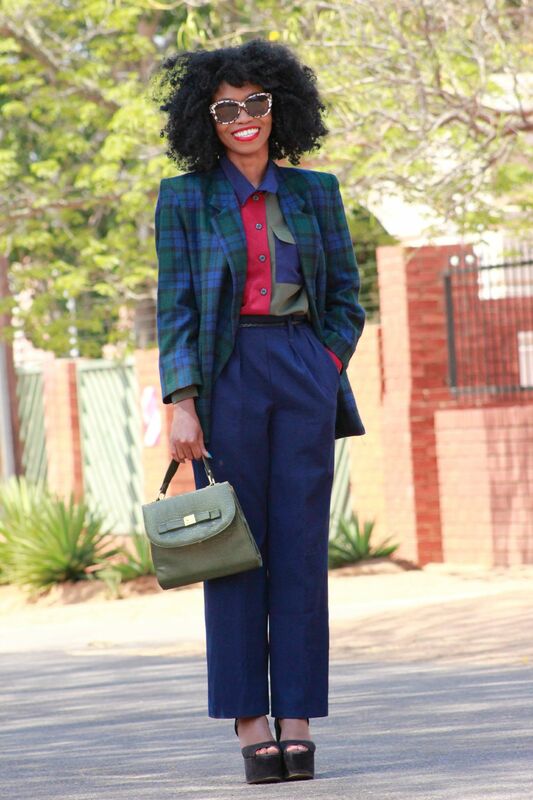 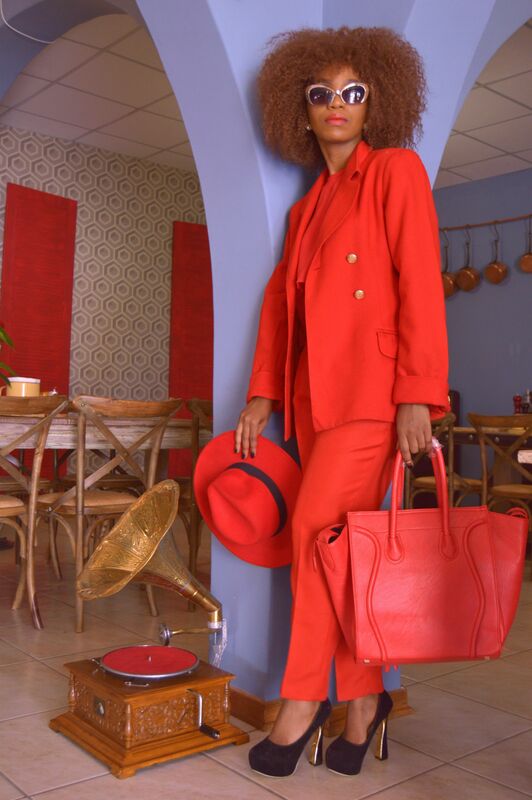 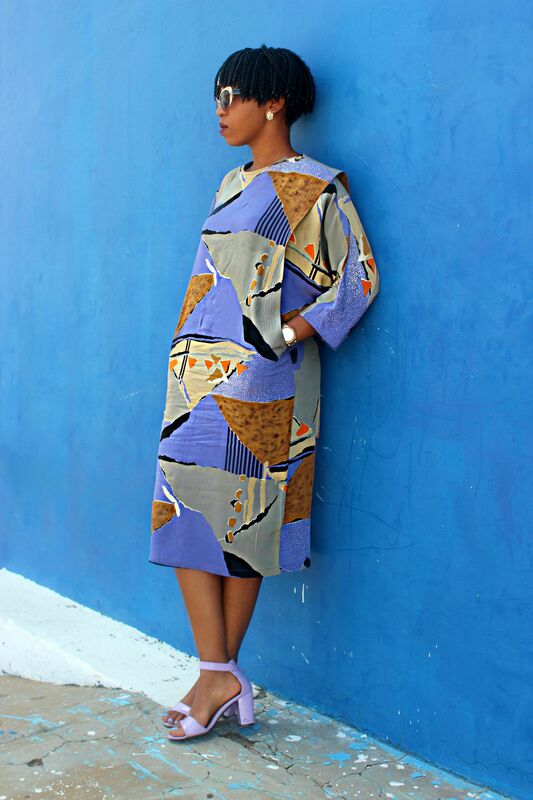 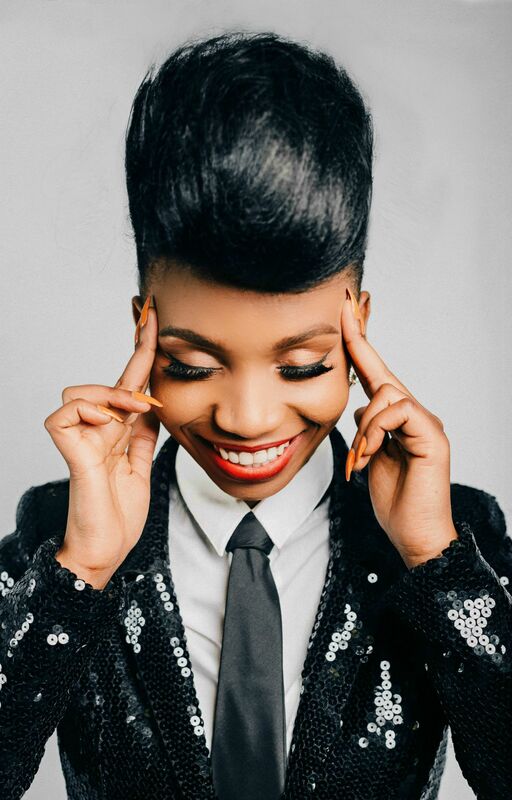 Since Tshlofelo Dikobe launched her blog in 2013, her style has evolved significantly. 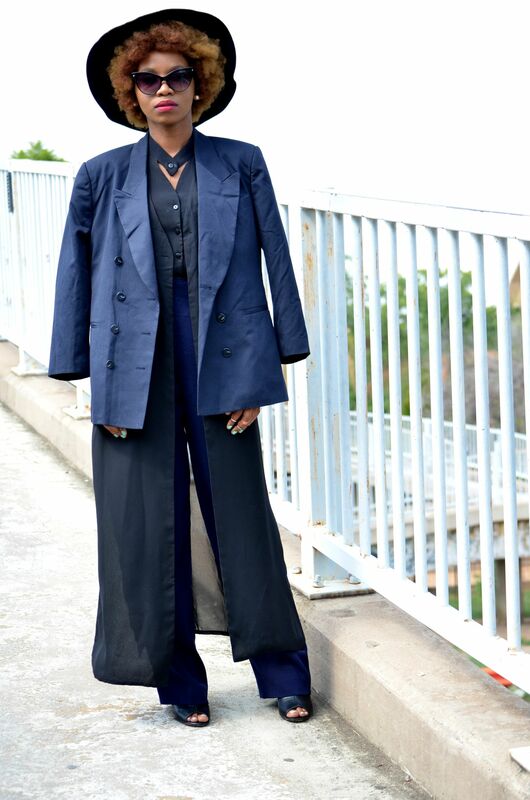 The stylist, writer and self proclaimed fashion artist’s choices got more fashion forward and she takes more risks — one thing that has been a style staple for her though, is coords and statement suiting. 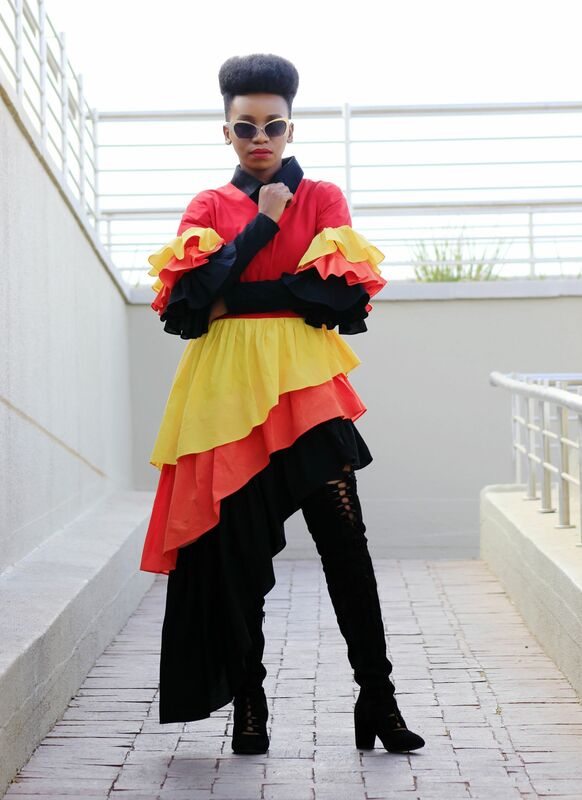 And though it’s a standard part of her style roster, she keeps things fresh and continues to impress by mixing it up with bold hues and head turning prints, her street style game stays stunning. 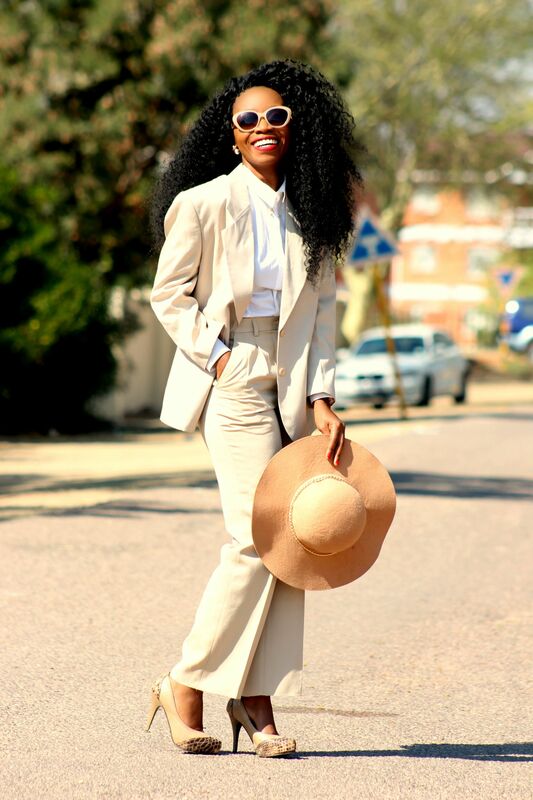 Ahead you’ll find 19 of the street style moments that leave us with the distinct belief that Tsholo is truly a street style maven! 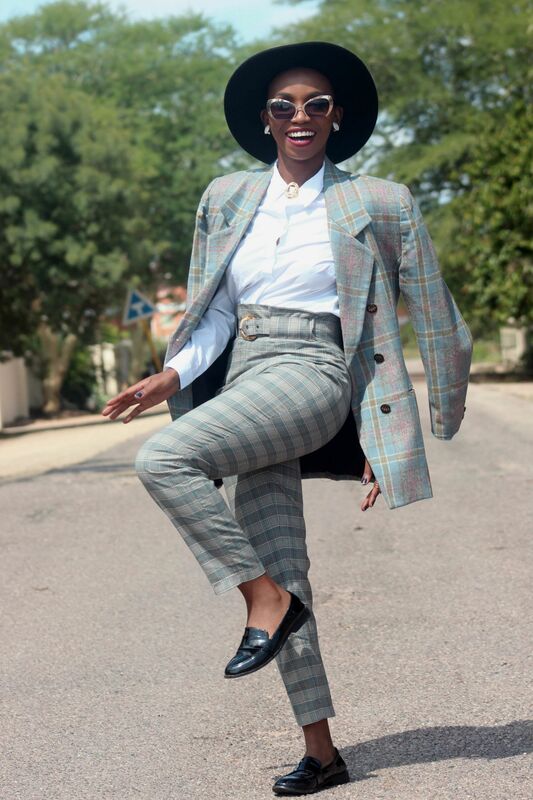 From herringbone suits to risky bowl cuts, sequin jackets to bold monochromatic ensembles, it seems like Tsholo can wear it all. 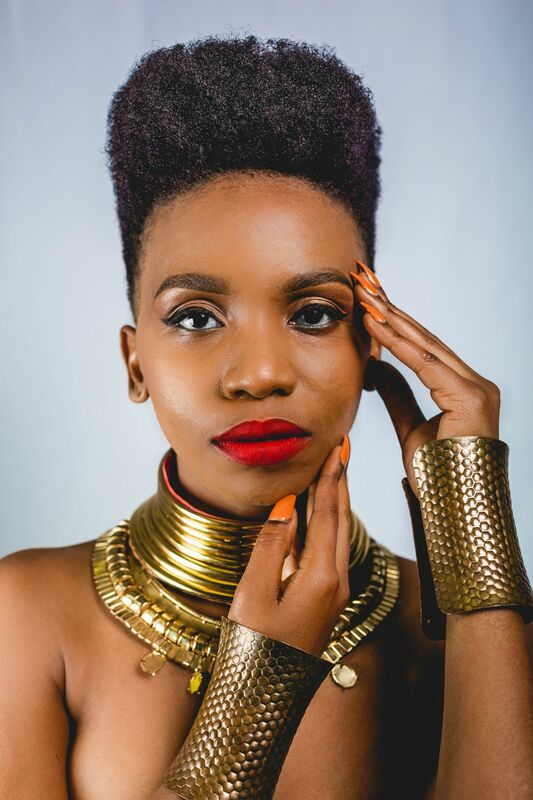 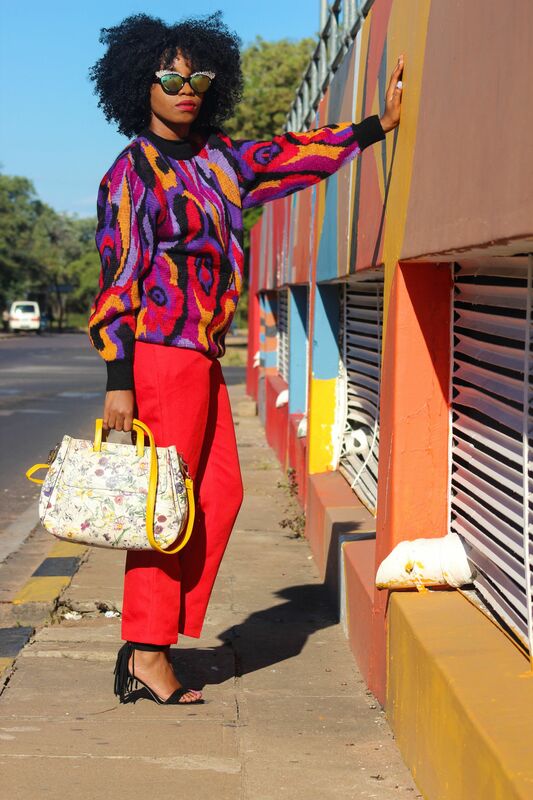 Check out the gallery below to see this Gaborone native’s signature style. 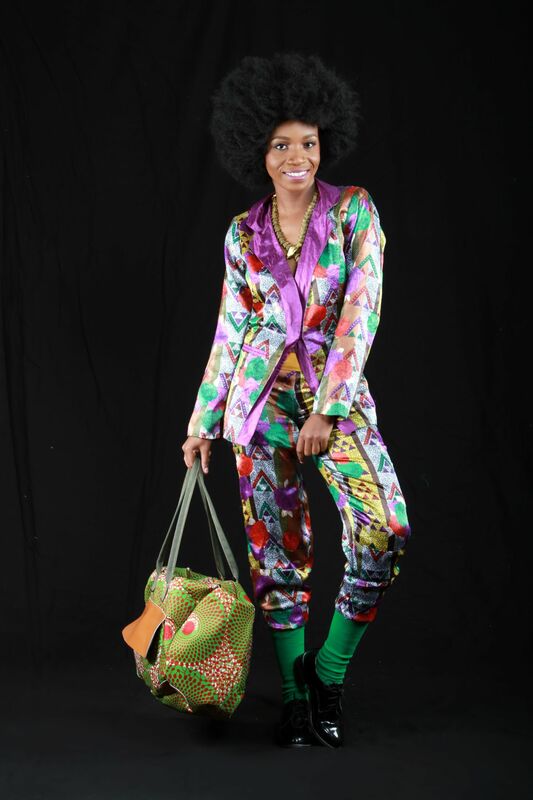 Thank you Bella Naija! 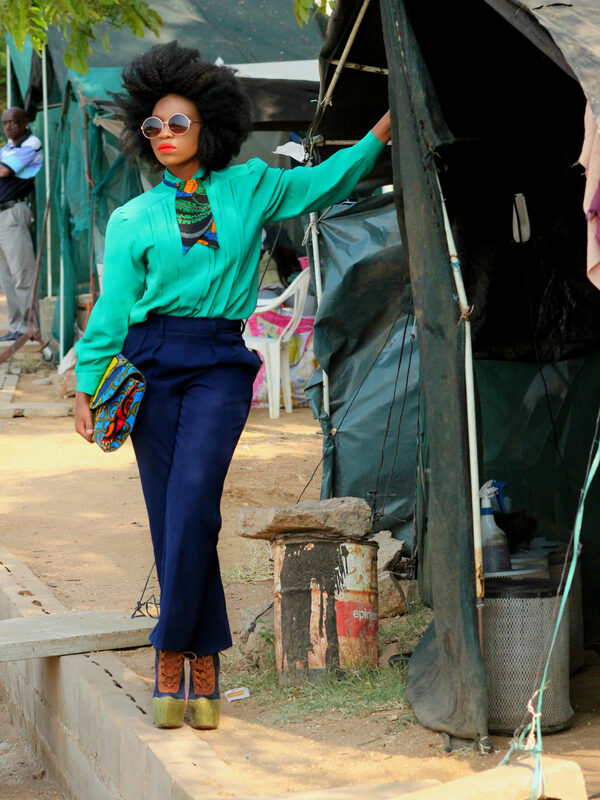 Pleasantly surpirsed!